Eritrea is 6th on the 2018 Open Doors World Watch List of the 50 countries where it is most difficult to live as a Christian. 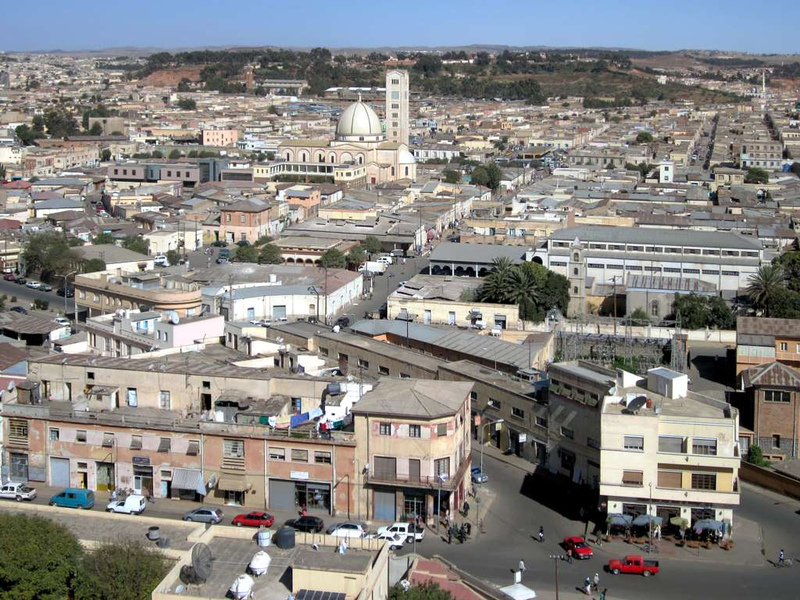 In 2002, Eritrea passed a law prohibiting Churches other than the Orthodox, Catholic and Evangelical Lutheran Churches, and also Sunni Islam. Ethiopia is also on the list, ranked 29th. According to Open Doors, “the government, suspicious about religion in general, continues to restrict religious freedom: religious broadcasting services and religious activities in schools are banned”. Other pressure on Christians comes from the predominant Ethiopian Orthodox Church, the largest and oldest Church, which wields national influence. Some members of other denominations have faced harassment or even attacks.